This week the children have been busy learning the value of our coins and notes. 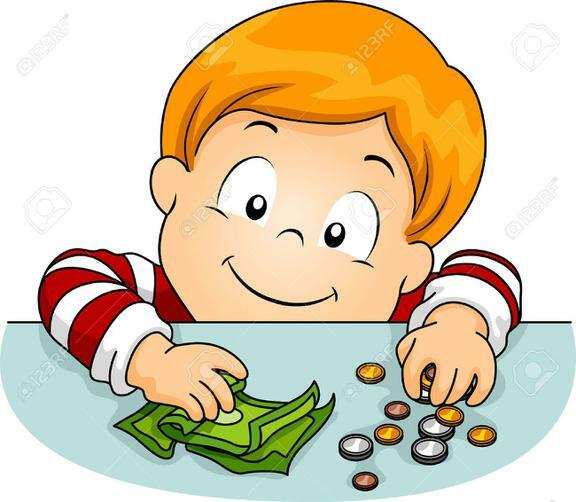 They have added multiples of the same and different coins, found different ways of making the same value and calculated change. Copies of the homework are available to download below. 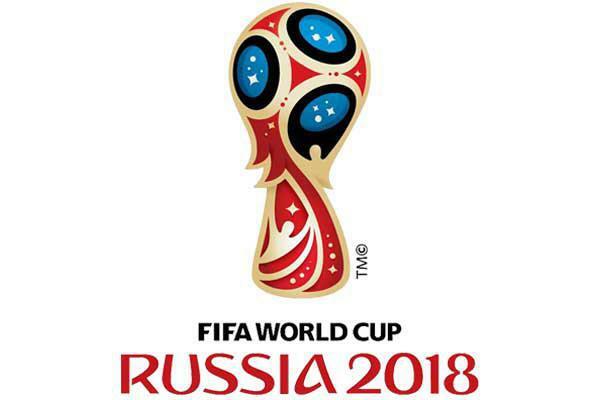 In school this week we are having a World cup Themed week. Write a story with a football theme. Choose a footballer and find out about his life. 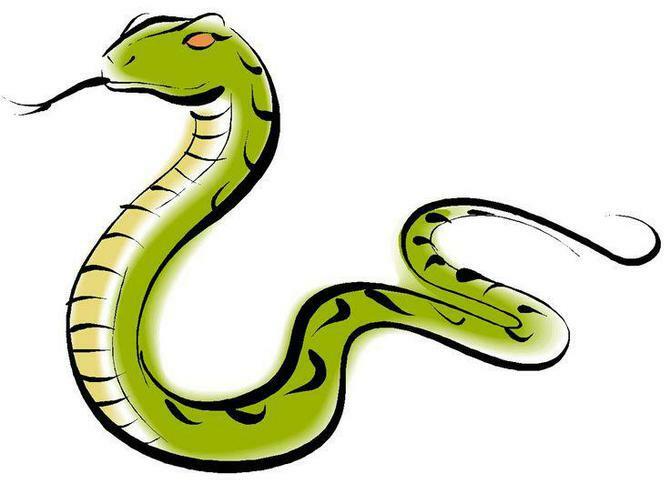 Design and make a lucky mascot for a football team. Design a football kit for a new team. Explain why you have designed the football kit in this way. Write about your favourite football teams history. Investigate whether the size of the ball makes it easier to score goals. Show your results from your investigation.(e.g. make a table with tally marks showing the number of goals you scored with different sized balls). Find interesting information / facts about Russia, Mexico or England. Draw and colour the flags for Russia, Mexico and England. Write a football report about a match you have watched. Create a football themed presentation or talk to give to the class. Design and make a football themed game. Make a ‘football themed’ cake. Take a photograph of it. 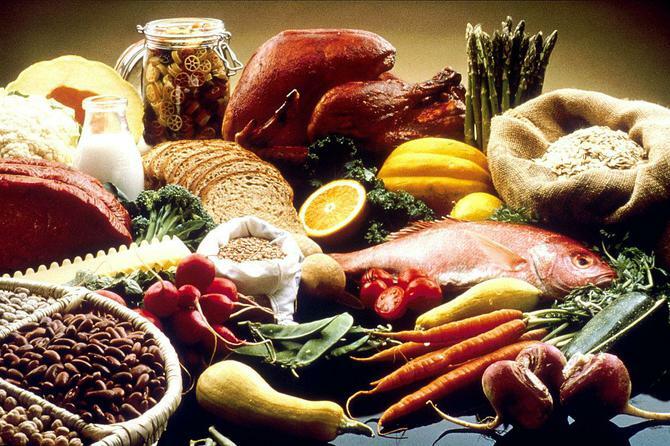 Find out and write about food from other countries. Plan a training session with exercises for a footballer to keep fit. Think of a football related word to go with each of the letters of the alphabet. We are learning to compare and describe weight. The children have been asked to find five things in their houses that are heavy and five things that are light. Then they can compare the things using the terms 'light, lighter, lightest, heavy, heavier, heaviest'. This homework is due in on Monday 25th June. This week the children have brought home a food diary to fill in for the week. Then can they write about their favourite meal / food / dish. Please encourage the children to use adjectives (describing words) in their writing. This homework is due in on Monday 18th June. Please could the children collect and bring into school by Thursday 14th June any leaves from trees that they have found. If they could identify the tree as well that would be very good if not we will try to find out at school. The children have brought home 2 Phonic Sound Mats to complete for homework. They have also brought home the sounds from Phases 3,4 and 5 as per last homework as most children said they did not have them anymore. Please recap these sounds with your children by the children reading them & also with you saying sounds & children writing the letter/s that make these sounds. It would also benefit the children to look again at the real and alien words that I have been sending home for homework. One more week until the phonic screening checks. Thank you for your help. This week the children have brought home a new set of phonic words to practise reading. 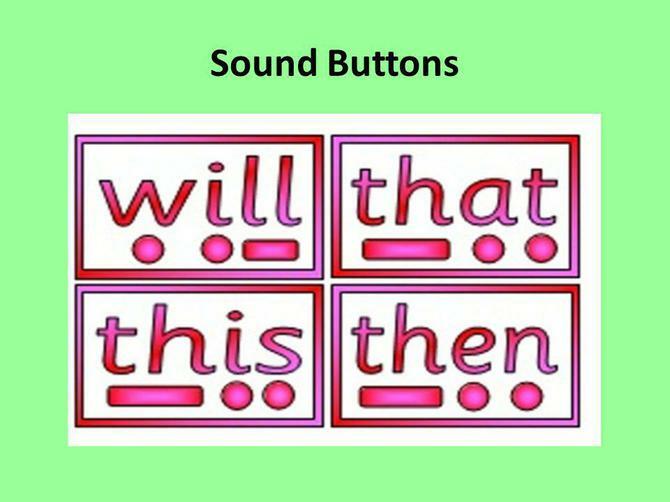 Remind children to use sound buttons to help them to sound out the words. Sort the words into real words and alien words. There is also a copy of common phonemes (sounds) which the children will come across with word examples to help to say the sounds correctly. Our creative project for this holiday is to make a mini scarecrow. The children have been busy planting different flowers and vegetables in our garden and they are beginning to grow beautifully. Now we need some scarecrows to keep the birds away and protect the plants. The design is as broad as your child’s imagination. You could use wooden spoons or small canes as a basis for your scarecrow. Please write your child’s name on their scarecrow as we will be putting them in our garden. I hope you all have an enjoyable week and look forward to seeing everyone again after the holidays for the last half term in year 1. The children have a list of real words and 'alien' (pseudo) words for the children to practice at home in preparation for their Phonics Screening Check. Please help the children to read these words by sounding out and blending the sounds (phonemes). If the children are struggling please encourage them to use the sound buttons to help them identify all the sounds(phonemes). - See homework below dated 16-4-18 for an explanation of sound buttons. If there are any problems please do not hesitate to come and have a chat with me. At school the children have been busy writing stories. They have retold the traditional story of Jack and the Beanstalk and are now in the process of planning and writing their own version of the story. For homework they can choose to retell their favourite story or write a story of their own. They could also draw pictures and make into a book. 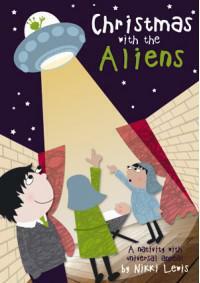 Please help the children to talk about their stories before they write them particularly the sequencing of events. Discuss and offer ideas for what happens at the beginning, middle and end of the story. The children will be reading their stories to the class. The children need to continue to practise the phonic screening test words that were sent home last week. For maths homework children need to build a beanstalk by cutting out leaves and then placing them in pairs that total 10 (some children pairs that total 20). The children have been learning how to write questions. Please could the children write some questions and answer them using full sentences. Remember to use question marks. In school the children have been counting in 10s. 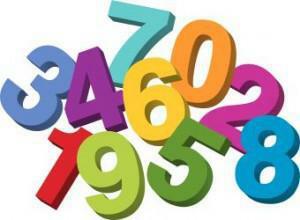 Please help the children to understand the place value of a 2 digit number (e.g.20 represents two tens and zero ones). Please continue with phonics practise of words taken home last week. New words will be given next week. On Friday the children will celebrate the 92nd birthday of Queen Elizabeth II and as part of the days celebrations will make a Royal Family Tree. For homework please could the children create their own family tree. All children will take part in the Phonics Screening Check in the week beginning 11th June. 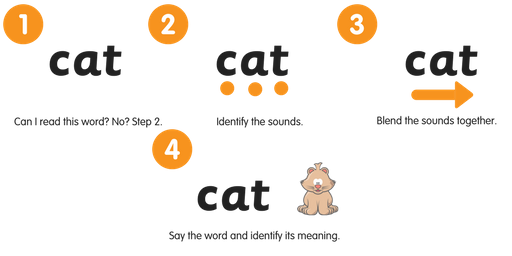 The screening check will assess children on their phonics decoding ability. Children will be asked to read out 40 items with a teacher. These items will be a mix of real words and pseudo-words. The children will be bringing home some examples of these words to practice at home. Children can then decide if the word is a real word or pseudo-word. Encourage the children to use sound buttons to help them decode unknown words. Our theme for next term is Plant Power. This homework is due back in school on Monday 16th April. This week the children have some Easter Maths activities for homework. Brown Bears - Missing numbers on Easter eggs. Black Bears - missing numbers on Easter Eggs and Roll, add and colour game. Koala & Polar Bears - Roll, add and colour game with Saving Easter word problems. Copies of homework can be downloaded from below. This homework is due back in school on Monday 26th March. This week the children have been learning about recount texts. 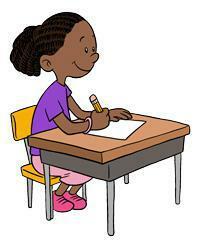 The homework is for the children to write a recount of their day or weekend. Ideas, vocabulary and features of a recount are on the homework sheets to help the children. This homework is due back in school on Monday 19th March. Children to practise counting in 2s. Try as many of the ideas on the sheet as you can to help you to count in 2s. How many 2s can you count? What is the highest number you can reach when counting in 2s? Homework sheet can be downloaded from below. This homework is due back at school on Monday 12th March. Potato book character to be in school on or before Thursday 1st March. Take a potato and turn it into your favourite book character. Be as creative and inventive as you like. You could paint / draw on the potato or dress it up or even sculpt it into the character. Look at some of the ideas below. Anything goes! Choose a book to read and then find a way to retell the story e.g. 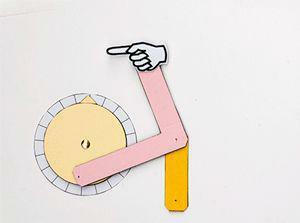 a picture book, a comic strip, a story map or rewrite the story in your own words. You could even create a document or powerpoint on a computer and send to admin@northcrescent.org marked for the attention of Mrs Barber. This work is due back at school on Monday 5th March. This weeks homework is preparation for Book Week which starts on Monday 26th February. Children to find their favourite book and bring into school on Monday 26th February to share with other children and classes in the school. Children to bring a shoe box / small box(cereal box) into school on Monday 26th February so the children can use to design and create a bedroom for a book character. Children to turn a potato into their favourite book character. Be as creative and inventive as you like. Children could paint/ draw on the potato or dress it up or even sculpt it into the character. Anything goes! This homework is due back in school on Monday 26th February. The children are learning about animal habitats. Every animal has a habitat where it finds the food, water and shelter it needs to live e.g. ocean, rainforest, desert, polar, pond, garden, woodland, rivers etc.. The children should be able to write the words for numbers up to 20 by the end of year 1. Please practise spelling these words and writing them using our school cursive writing. This homework is due back at school on Monday 22nd January. For homework the children have been asked to write about their favourite animal. 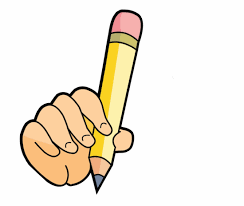 This is a handwriting task so the children will be expected to write using the cursive style. Below is the alphabet showing how to form each letter and the children have some lined paper. The children can copy sentences about their favourite animal or make up their own. They could even carry out some research to find some facts they did not know. This week we are learning to carry out addition using money. In Design and Technology this term the children are looking at mechanisms to enable them to make a moving picture. Please could the children look in their books at home for any moving parts/pictures and then bring the books into school to show. 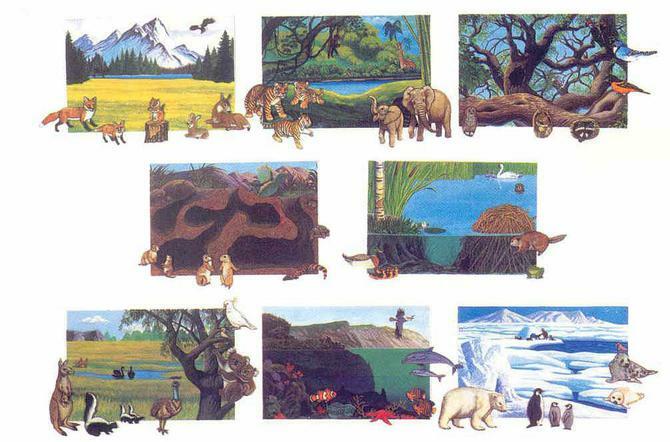 This will help the children to research the different ways that can be used to make a picture or part picture move. 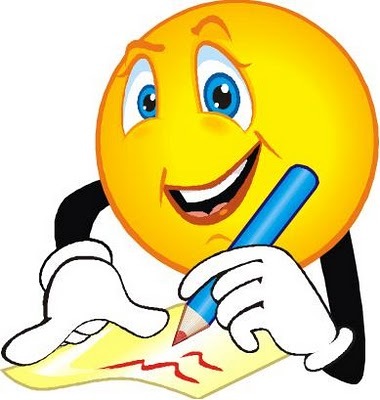 Both pieces of homework are due back in school by Monday 15th January. The children have no set homework for the Christmas holiday but they have been asked to read as much as possible. They can read their school reading books, books from home, game rules, comics etc..
Christmas vocabulary to practise the children's handwriting. This work is due back in school on Monday 18th December. This week the children are learning to recognise odd and even numbers. This work is due back in school on Monday 11th December. The children are learning to write the lower case tall letters b l h t and k.
Please encourage your child to form each letter slowly and make each letter 'sit' on the line. This work is due back in school on Monday 4th December. It is Road Safety Week this week. For homework the children need to colour in the picture by carrying out the addition calculations. This homework is due back to school on Monday 27th November. performance of 'Christmas with the Aliens'. This is due back in school on Monday 27th November. The children are learning to write the lower case letters p g y and q so that they 'sit' on the line. Please encourage your child to form each letter slowly. The children have brought home the words to our Christmas production songs. 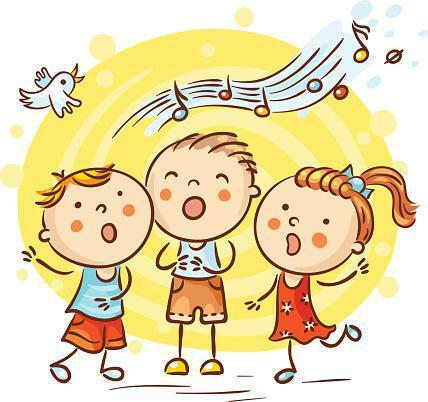 Please could the children learn these words so that they can sing them without looking at the words. Children with talking parts have brought home a script with their part highlighted. Please could you help your child to learn their lines. Thank you. This week the children have been learning about 2D and 3D shapes. They know some 2D shape names like square, triangle, circle, rectangle, pentagon and hexagon. 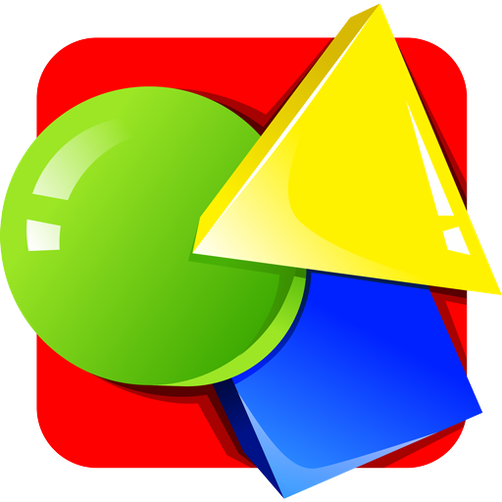 They also know some 3D shape names like sphere, cube, cuboid, pyramid, cylinder and cone. The children have been asked to go on a shape hunt at home to find as many objects as they can and then name their shapes. This homework is due back to school on Monday 6th November. The children have brought home an outline of a hot air balloon. Then they need to think about what they would like to do when they grow up and write this on the balloon. 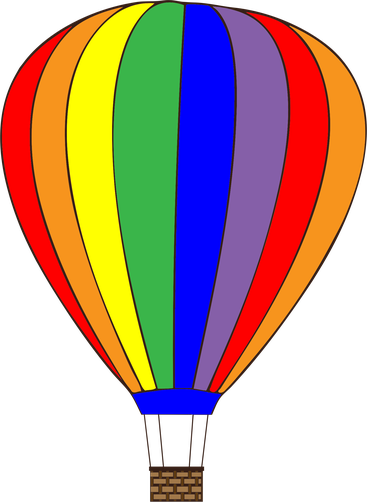 The best 'balloons' will be picked form EYFS, Year 1 and Year 2 for display on the wall above our new hot air balloon pod. The children are learning to say and write the months of the year in order. Please encourage your child to form each letter slowly. Both pieces of homework are due back in school on Monday 30th October. Today the children have brought home a rainbow matching game for number bonds to 10. The children need to know these number bonds by recall rather than working them out. The children are learning to say and write the days of the week in order. This homework is due back in school on Monday 9th October in the red envelope folder. This homework is due back in school on Monday 25th September in the red envelope folder.